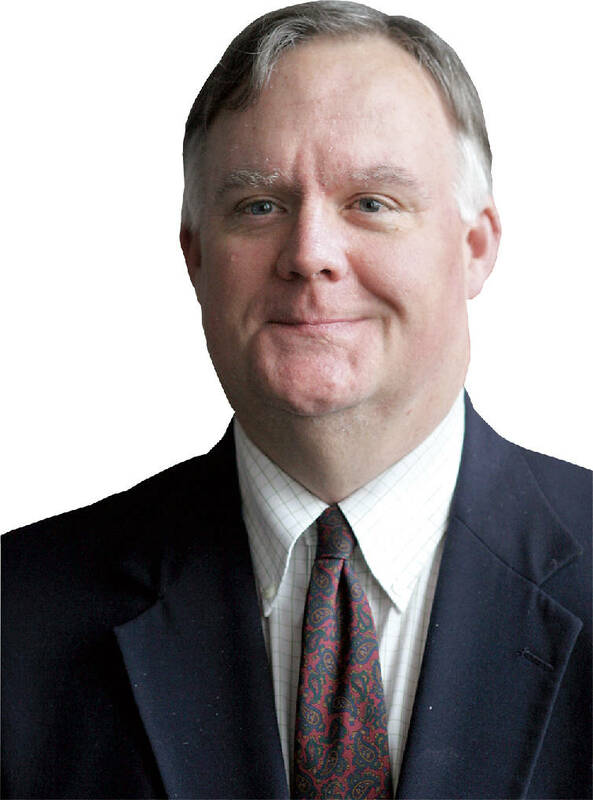 Joe Smith, pictured, former director of the YCAP ministry program, is a close friend of LSU men's basketball coach Will Wade, a former UTC coach. Smith planned to be in Baton Rouge, Louisiana, today as Wade's Tigers hosted Tennessee in a key SEC matchup. When that fairly important Tennessee-LSU men's basketball game tips off at noon today on ESPN from the Tigers' Pete Maravich Assembly Center, it won't be hard to spot our town's Joe Smith in the crowd. He'll be the lanky, perpetually tan guy with white hair who's wearing a purple LSU sweatshirt while sitting behind the home team's bench. If that may come as a shock to all his friends back here in the Scenic City who know Smith to be among the most passionate and loyal of Big Orange fans, an explanation might be in order. "I'm wearing purple out of respect for (LSU coach) Will Wade," Smith said a few minutes before he and his wife, Paula, began the seven-hour drive to Baton Rouge on Friday afternoon. "He's my friend, and I love what he's doing there and the kids he has on that team. But because of how much I love Tennessee — I've been Big Orange through and through from the day I was born — I hope I'll leave Baton Rouge happy no matter who wins." Wade and Smith first met when Wade became the University of Tennessee at Chattanooga head coach in spring 2013. 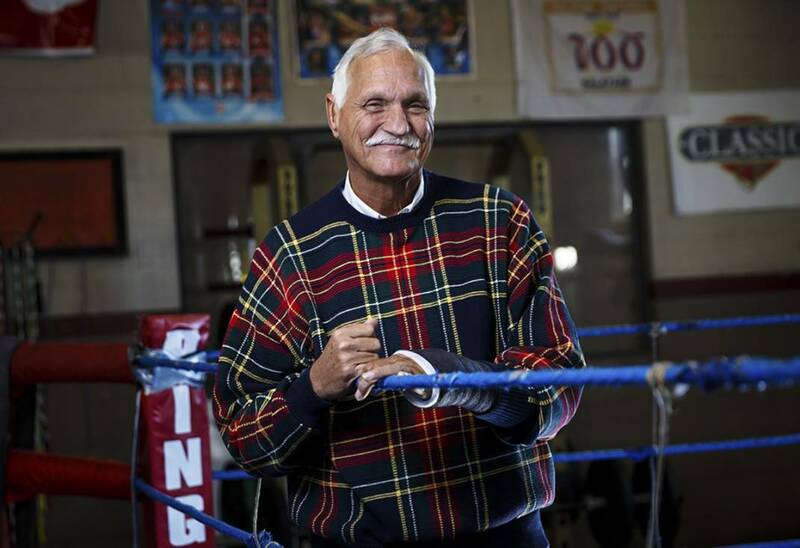 "Will inherited (former Mocs coach) John Shulman's Rolodex," recalled Smith, a current Hamilton County school board member and the founder and former head of the YCAP boxing program. "He called me one day and said, 'There's a big old asterisk by your name, so I knew I had to meet you.'" The two became fast friends. Wade would bring his basketball players to the YCAP boxing gym to learn boxing footwork because, said Smith, "It's very similar to defensive drills for basketball." Over time, Wade also had his Mocs tutor and mentor many of YCAP's at-risk youth. To return the favor, Smith would occasionally deliver a devotional to the Mocs before UTC games. He continued those talks on occasion when Wade moved on to Virginia Commonwealth University at the close of the 2014-15 season. Wade then asked him to speak to the Tigers before last year's game at Vanderbilt and before last week's game at Kentucky, which LSU won. "I just told them to love each other," Smith said of his talk before the Kentucky game. "That you can never be great until you love your teammates, and those LSU kids clearly love each other and Will loves them. He really cares for those kids." Wade and Smith clearly care for each other. Smith texts Wade before and after every Tigers game. When the Bayou Bengals lost in overtime to Florida on Wednesday, he wrote: "It's not how many times you get knocked down. It's how many times you get up." Because of today's early start, Smith isn't sure Wade will ask him to get up in front of the Tigers for another devotional like the one he delivered in Lexington. He also believes that LSU's loss to Florida might hurt the Volunteers in the same way that LSU's win over Kentucky hurt Tennessee when it had to visit the Wildcats four days later. "Good teams don't often lose two straight on their home court," Smith said. "I think that made it tough for the Vols in Rupp Arena last weekend, and I think it will make it tough for them at LSU, too." That said, it should be a tough matchup for both the No. 5 Vols and the No. 13 Tigers. Tennessee enters with the best record in the Southeastern Conference, standing 12-1 in league play and 24-2 overall. LSU is tied with Kentucky for second at 11-2 in the SEC and is 21-5 overall. "LSU is so long and has so much talent," said Smith, who was once a student trainer at Tennessee under the legendary Mickey O'Brien. "And Tennessee, well, I said when Admiral Schofield decided to come back for his senior year that this team would be special. I know they've struggled a little the last two games, but I don't think we've seen their best yet." Wade clearly admires the best in Smith. During an interview with the Times Free Press last April, he said of the friend he first found on a Rolodex six years ago: "I love Joe Smith. I love his program, his message. He speaks to a room of young people for 20 minutes, and you can hear a pin drop the whole time." It's doubtful you could hear a bomb drop inside the Assembly Center this afternoon. But just in case anyone believes Smith is turning his back on his Vols loyalties for so much as a single Saturday, he dropped a wardrobe bombshell of sorts before leaving town. "Underneath that LSU purple," he said with a chuckle, "I'll probably be wearing some UT orange underwear."